Collaboration means more than a phone call. The cloud is enabling enhanced communication experiences, delivered by future-forward, feature-rich platforms. Simply offering a robust feature isn’t enough is the highly crowded, highly competitive UCaaS space. 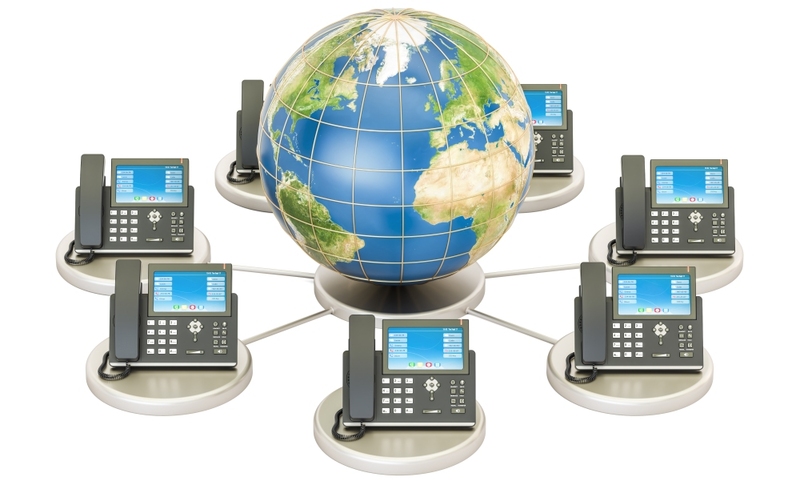 Masergy announced interoperability between its Global UCaaS solution and a number of Cisco endpoints, including the 6800 and 8800 series of video phones. The endpoint can do a great deal in terms of defining a communications experience, and with the newly attained Cisco interoperability, users will be able to take advantage of a number of benefits. These include a user-friendly management portal leveraging cloud-based tools and real-time analytics; a localized calling experience; built-in disaster recovery; seamless voice, video and IM; and a global unified dial plan. Adoption of UCaaS and its sibling cloud communications solutions is on the rise. The reasons are undeniable – from functionality and flexibility, to cost savings – and now Masergy is moving to ensure optimal end user experiences.